My, my! With the way the Greenback is performing, it could be poised for yet another year deep in the red. Last week, it was remarks from Treasury Secretary Mnuchin that led to a sharp drop for the U.S. currency, along with worries about a trade war. This week, the focus shifts to monetary policy as the FOMC will make yet another statement. 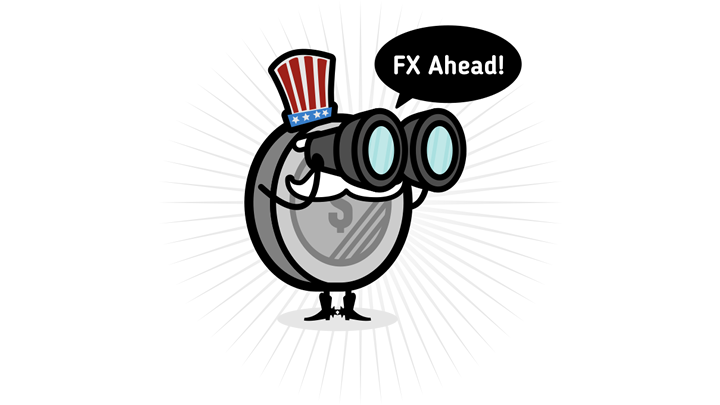 No actual rate changes are expected, but traders seem keen to find out what their stance on the strong dollar is. Oh and before I forget, it’s also NFP week! Read more. The Loonie seems to have broken off its intermarket correlation with crude oil as the commodity currency mostly marched to the beat of its own drum. The currency barely sustained its moves after the top-tier reports were released as NAFTA jitters stayed in play. 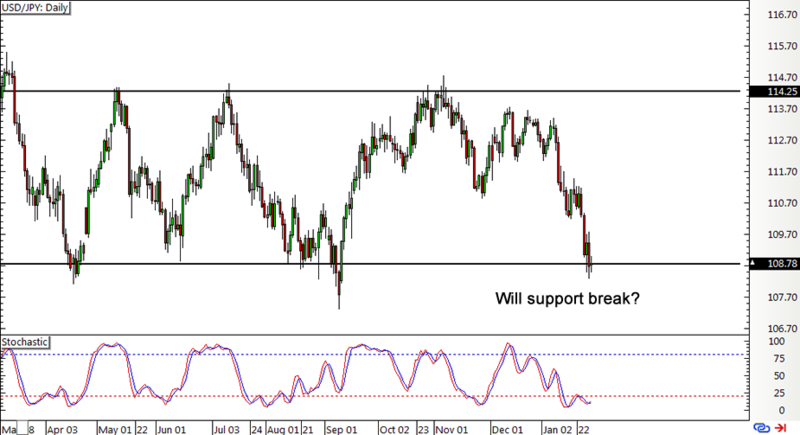 There are no major catalysts from Canada this week, which suggests that the Loonie’s action might be another hot mess. Read more. Issues about euro strength kept the currency’s gains in check, as remarks from ECB officials had traders worrying about delays in potential tightening moves if inflation ticks lower. The upcoming reports this week should provide more clues on how policy might fare in the coming months as flash CPI data is due. Apart from that, Germany’s coalition talks updates could also lead to surprise moves here and there. Read more. A few more positive Brexit developments shored sterling up for the most part of the previous week, but there were still some key issues left to be sorted out. With only a couple of PMI readings up for release from the Brits this week, traders could stay on the lookout for more Brexit updates, particularly when it comes to the transition deal announcement mid-week. Read more. Consolidation was the name of the game for most yen pairs for the previous week, with some taking their cues from their counterparts instead. Still, it was noticeable how dollar weakness led risk-averse traders to flock to the lower-yielding Japanese currency. A number of low-tier reports are scheduled throughout this week, but the yen might pay more attention to overall market sentiment and bond yields as usual. Read more. Weaker iron ore prices dragged the Aussie down at the start of the week, along with fears of a U.S. trade war with China. After all, this could severely impact global trade and demand for raw materials and commodities. This time, the spotlight turns to inflation figures as Australia gears up to print its quarterly CPI and might report a 0.7% gain in price levels. Even the trimmed mean CPI is expected to post a slightly faster pace of increase compared to the previous period. Read more. Weak quarterly CPI weighed slightly on the Kiwi last week as it missed the central bank’s forecast and kept traders doubtful that the RBNZ could join the tightening bandwagon anytime soon. There are no major reports from New Zealand this week, so the Kiwi could trail its other comdoll peers or be extra sensitive to overall market sentiment. Read more. 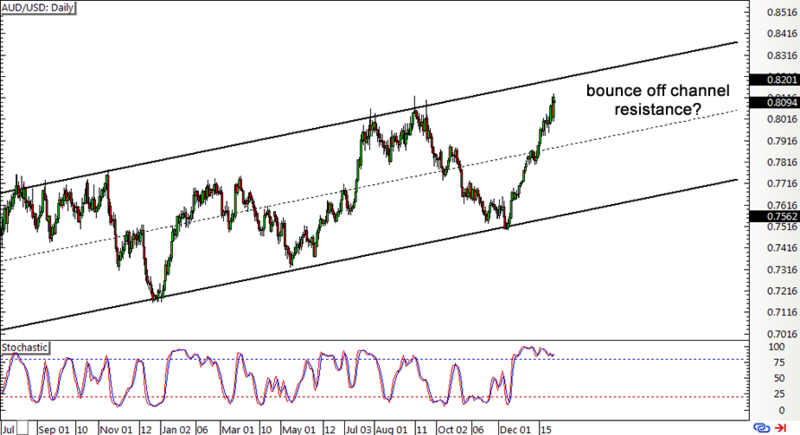 Here’s an update on the USD/JPY range play from the previous week. Price made it to the bottom alright, and it looks like downside pressure could force a break lower. However, stochastic is already indicating oversold conditions and the FOMC statement might be a make-or-break factor. This pair is closing in on the top of its ascending channel on the daily time frame, setting up for a prime opportunity for a countertrend play. Stochastic is already indicating overbought conditions, with the Australian CPI release and FOMC decision serving as potential catalysts.